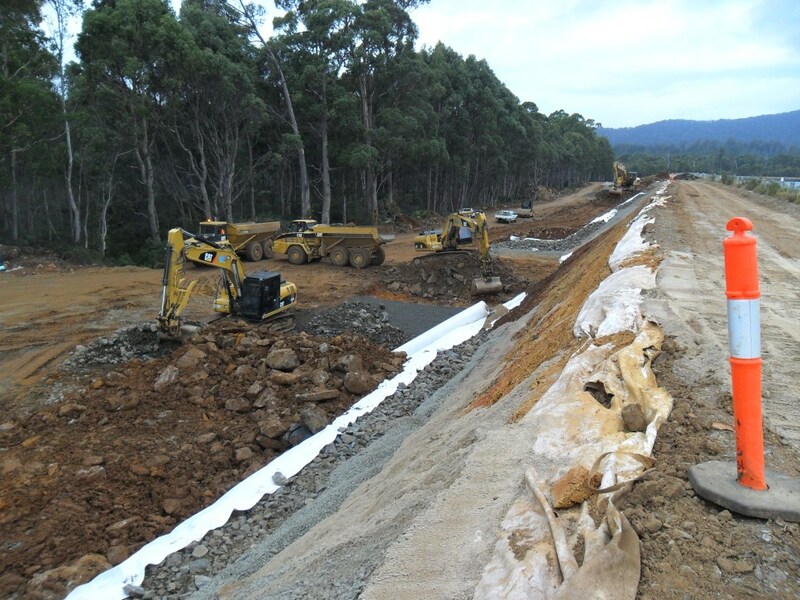 The Project: Major earthworks project to remove the downstream buttress and replace the existing dam filters, raise the clay core and reconstruct the Brady's Lake Road. 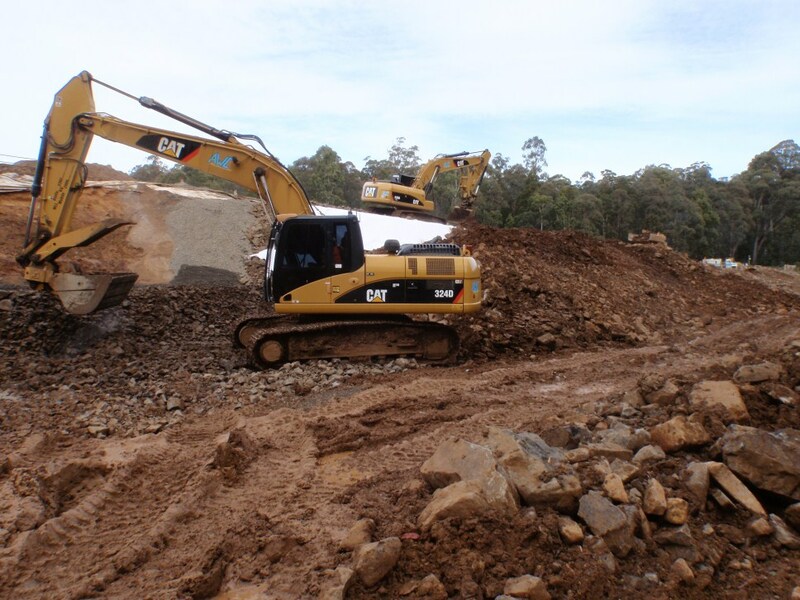 Removal of 65,000m3 of the existing rockfill and transition layer on the downstream face. Supply and install a two layer filter (Zone 2A & Zone 2B) on the dam core and foundation. Supply and install rockfill Zone 3A, place rockfill Zone 3B to the design profile as the weighting material. Raise the existing clay core. 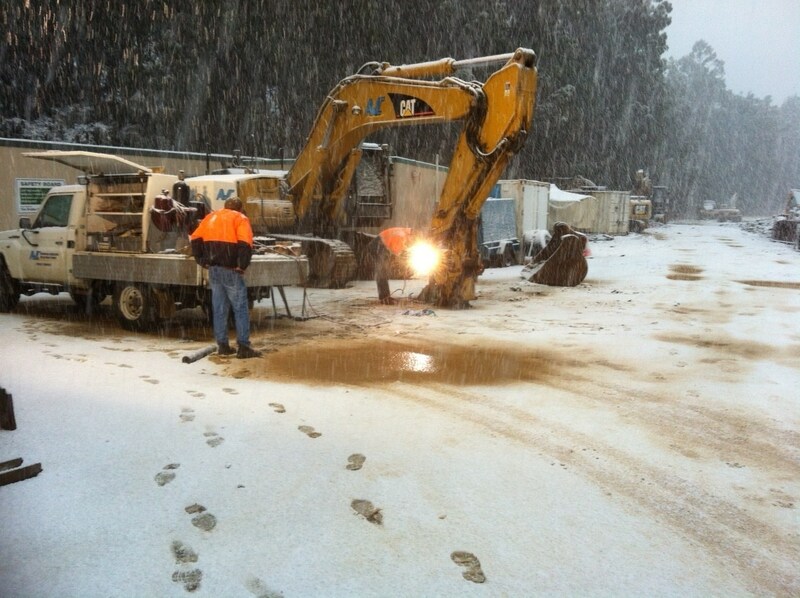 Operate existing quarries in the local area to supply 2B, 3A and rockfill. Reinstatement of the dam crest road, installation of guardrail along downstream face.